For you sour flavor lover, this is recommended! 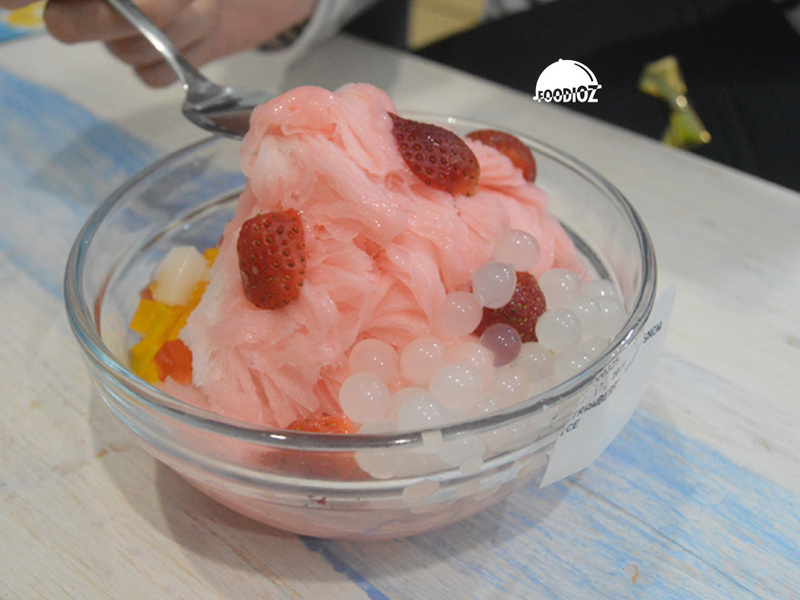 Fresh and sour of ice cream give a sensation in my mouth and balanced with jellies. 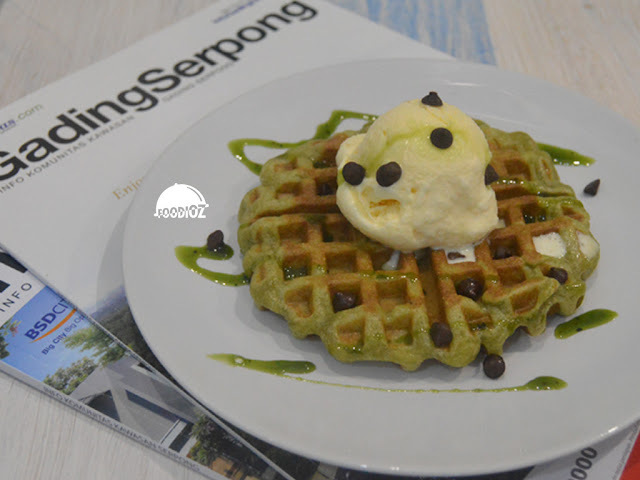 Don't forget to try the "Green Tea Waffle Mochi". Green color of waffle topped with vanilla ice cream and choco chips. Super chewy texture of waffle does give a great green tean flavor too. I really like it especially while it warm. 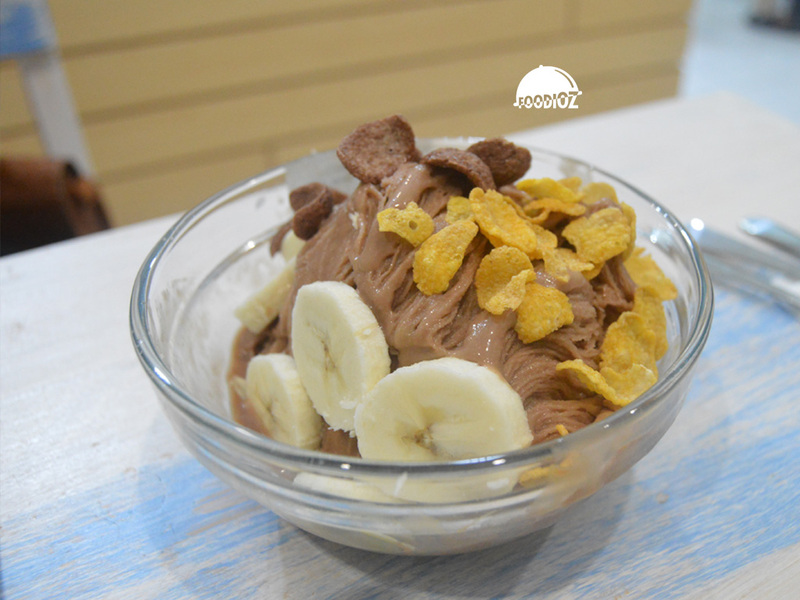 Rich and milky dough is really nice and don't forget the cold ice cream melted in mouth together with the waffle.